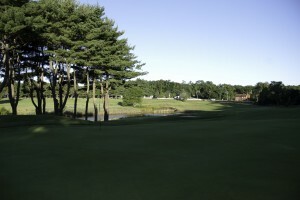 Midville Golf Club takes pride in maintaining a reputation as one of Southeastern New England’s finest 9 hole courses. An interesting layout featuring a variety of slopes, angles and hazards offers skilled golfers a challenging environment and helps golfers of all levels learn the intricacies of course management. 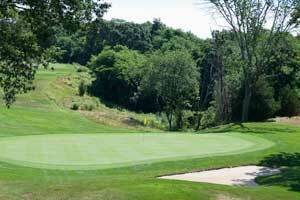 To provide the best playing conditions possible and an enjoyable experience, we pay special attention to superior course maintenance and grooming. Midville is centrally located in the heart of Rhode Island, close to route 95, TF Greene Airport and less than 15 minutes from downtown Providence. 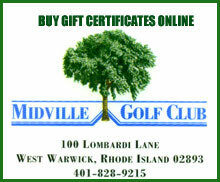 Feel free to browse our site for basic information, gift certificates, directions and other information. 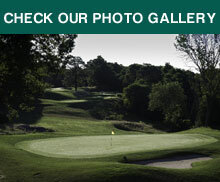 Select tee times for 2019 Golf Leagues now available.